Beach front with total privacy. Classic style with total luxury. Phenomenal sea views. 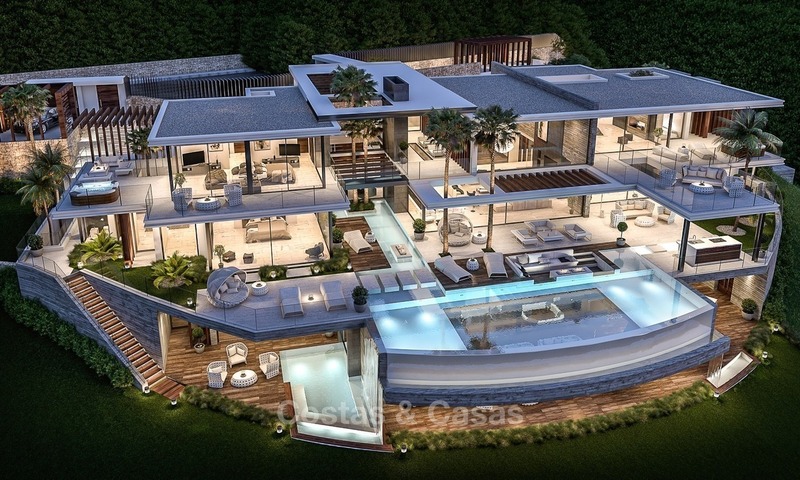 Generous and lavish living quarters with top-end finishes. 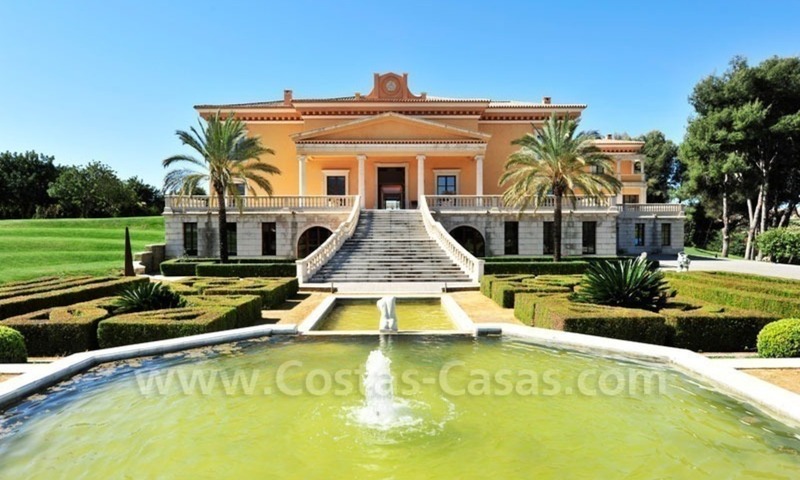 Mature landscaped gardens. 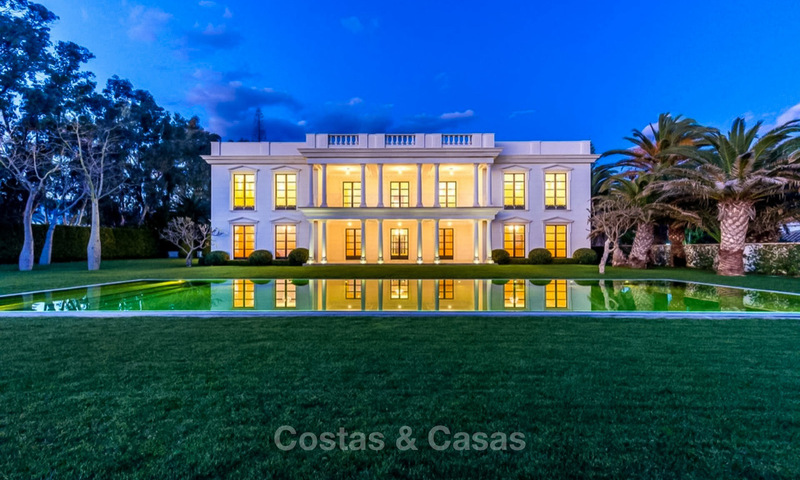 Opulent south to south-west facing luxury villa. Spectacular sea - and mountain views. 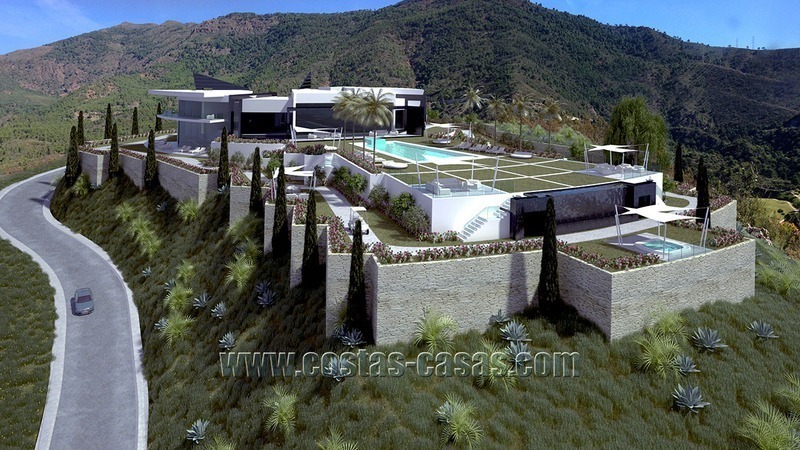 In the top-exclusive La Zagaleta golf resort, gated and with 24 h security. South entrance of La Zagaleta. One of the best plots in La Zagaleta. 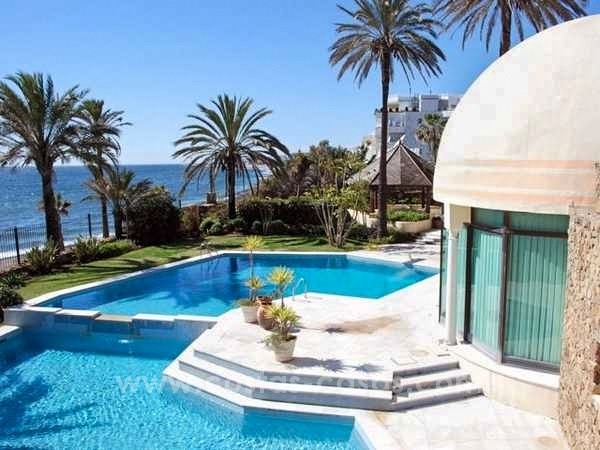 The villa is south facing and has breath-taking panoramic views of the Mediterranean Sea towards Gibraltar and the Coast of North Africa and the mountains. 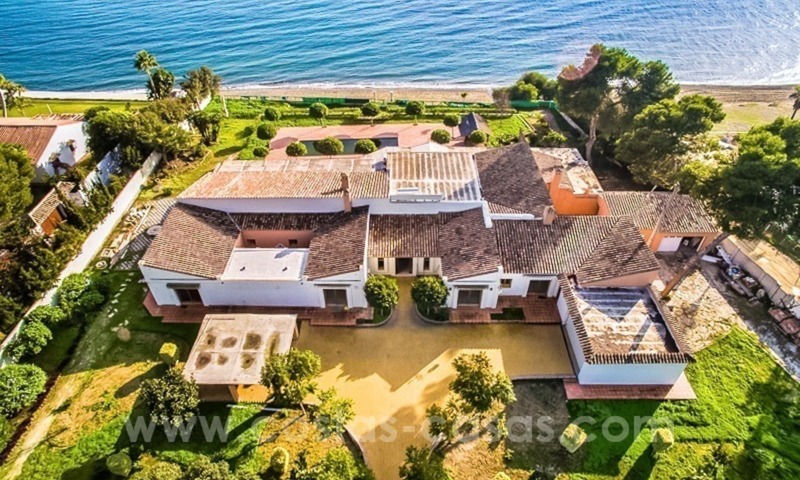 New Ultramodern Villa for Sale in La Zagaleta, Marbella - Benahavis The villa is offered as a total project deal: Fully turnkey and ready to move into straight upon delivery. 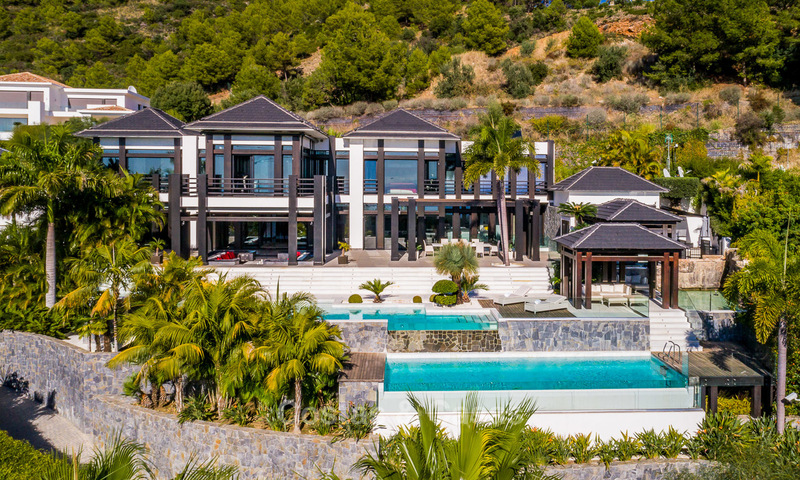 The villa has been designed in ultramodern style with landscaped gardens and swimming pools surrounded by an Alhambra-style wall made of natural stone.